It has been 10 years since Junior "One Blood" Reid released an album. The veteran reggae/dancehall artiste has released a 20-track compilation and his 17th studio album, "Junior Reid; The Living Legend" featuring collaborations with compatriot Sizzla Kalonji entitled "This Generation," Julian Marley on "Never Too Rough," and "Wanted" featuring Buju Banton. "I am pleased to announce the release of my long awaited album "The Living Legend" this August 25th 2015. Lots of great acts feature and heartical music for your souls. ‪#‎TheLivingLegend‬ ‪#‎OneBlood‬" Junior Reid announed via Facebook. 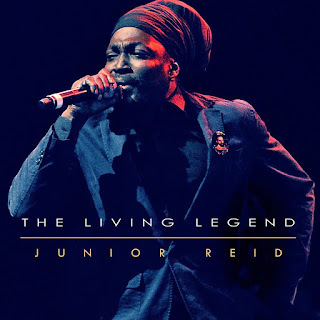 Junior Reid: The Living Legend" is produced by Lynford 'Fatta' Marshall and son, Adoney Reid, King Jammys, James of Machete Records, Jervis 'Spugy' Clarke, 'Prekeh' and Junior Reid himself. Beats on the album includes a combination of roots-rock and pop sounds. A former lead singer of Black Uhuru, with chart topping, monster hits One Blood and This Is Why I'm Hot, Delroy "Junior" Reid is universally loved and respected. In 1989, Reid left Black Uhuru band and released the One Blood album from which the single of the same name became a worldwide anthem. 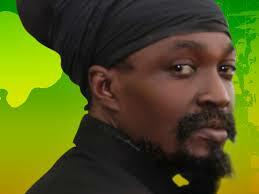 The song's message according to some critics, is universal and similar to that of Bob Marley's own 'One Love' hit. One Blood was re-introduced to US Hip-Hop and urban music fans after it was sampled and remixed on rapper, Game's "It's Okay" single off his second studio album, Doctor's Advocate which debuted at Number 1 on US Billboard 200 chart in 2006. It's success, lead to a string of other hip-hop/reggae collaborations with artistes including Poor righteous Teachers, Busta Rhymes, Wu-Tang Clan, Guru's Jazzmataz, Alicia Keys, Lil Wayne, Cool and Dre and Snoop Dogg. Junior Reid has worked on other projects with rappers Cassidy on I'm So Crazy, Naz alongside Junior Gong on Ancient Love and has been successful with singles such as the 1986 Fit You Haffi Fit, Original Foreign Mind in 2005 and more current, State of Emergency, Love Your Brother, These Streets Belongs To Me and I Just Love Jamaican Chocolate. Junior Reid is one of the most revered Reggae musicians around and remains a powerful roots artist well known and loved worldwide. The release of any album 10 years after the last one, by any artiste, is monumental. 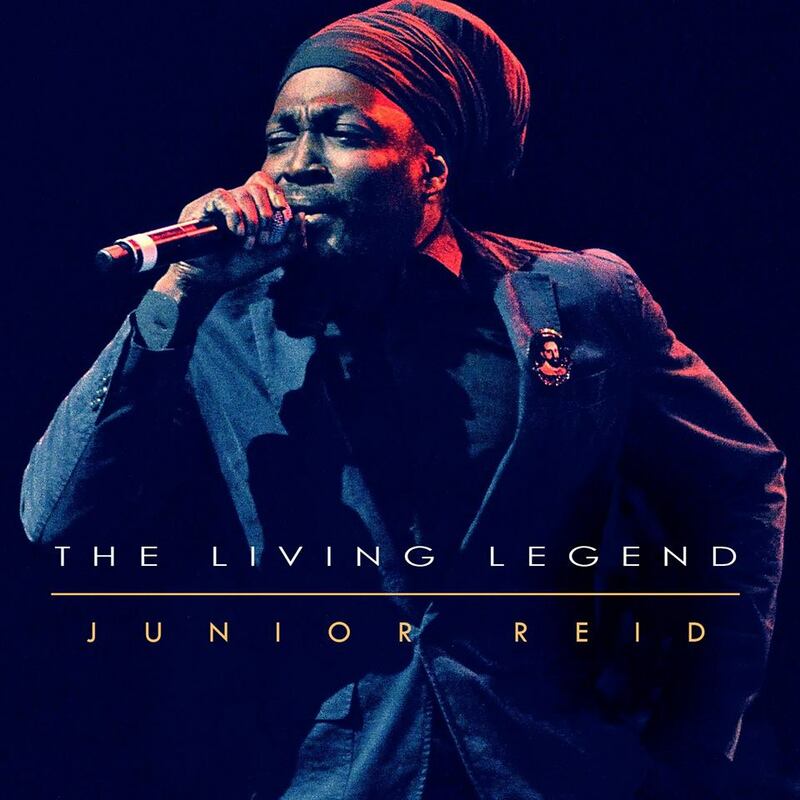 "Junior Reid: The Living Legend" album should be a collectors item for reggae music fans. It's out now so be sure to pick up a copy.